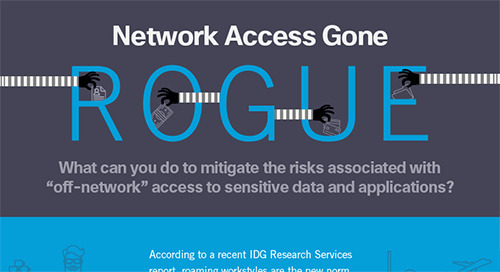 Nothing stops threats earlier than DNS-layer network security. 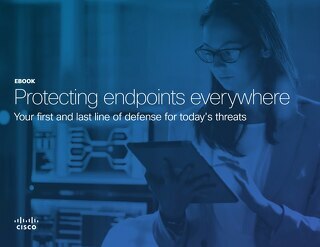 Today's security appliances and agents have to wait until malware reaches the perimeter or endpoint before they can detect or prevent it. 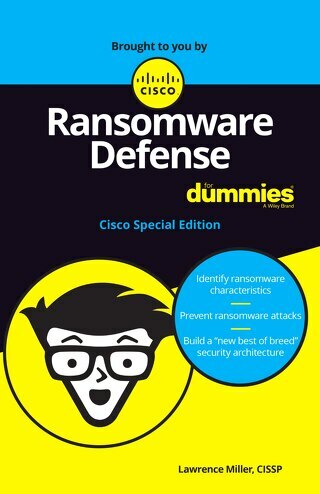 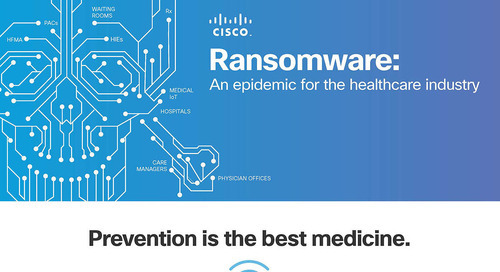 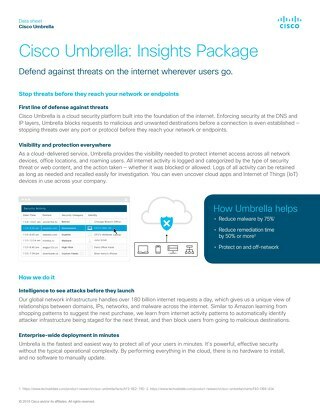 That's not the case with Cisco Umbrella. 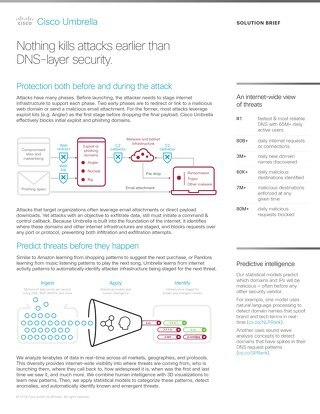 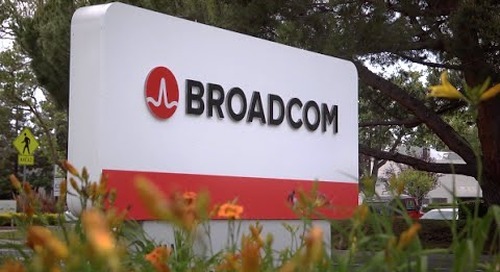 DNS is known for being a fundamental component in how we connect to the internet, but it's also a revolutionary way of providing security visibility and enforcement - whether users are on or off the corporate network. 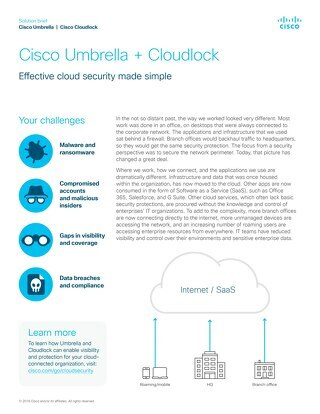 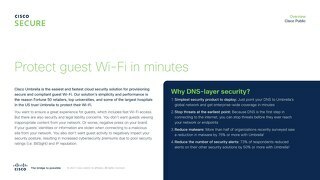 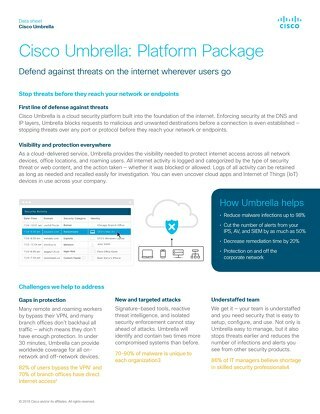 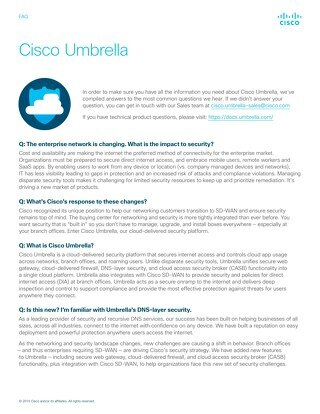 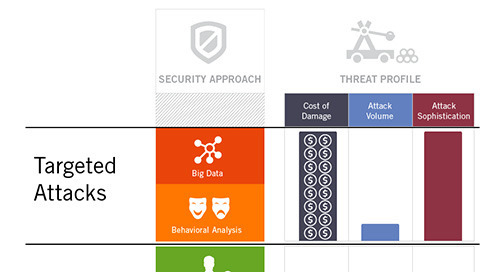 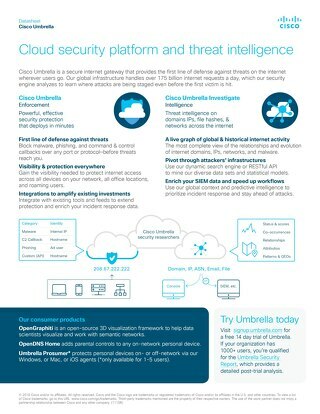 With Cisco Umbrella, it's also the fastest and easiest layer of security to deploy everywhere.